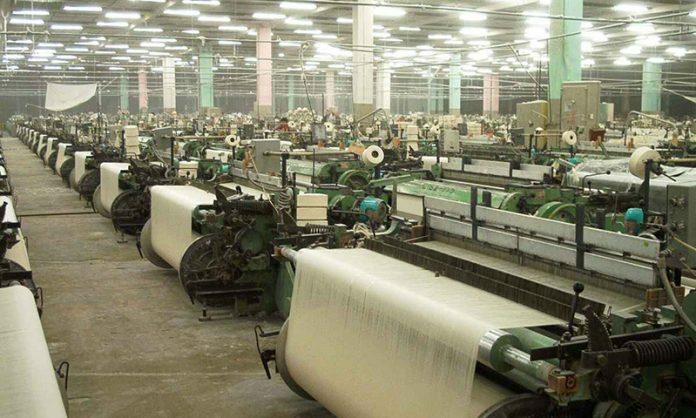 Pak-China Joint Chamber of Commerce and Industry (PCJCCI) has planned to bring investment from China in the eight potential industrial sectors, including furniture, handicrafts, textile, fertilizers, cement, glasswork energy and pharmaceuticals. PCJCCI President Shah Faisal Afridi and other office-bearers of the chamber discussed the plan at a monthly review meeting. Shah Faisal Afridi on the occasion emphasised the need to chalk out a long-term sustainable growth strategy in order to pave the way for joint ventures between Pakistan and China under the China-Pakistan Economic Corridor. He said CPEC is the dynamic portfolio of various projects and it is basically a framework of regional connectivity that would not only benefit the two countries but would also have positive impacts on Iran, Afghanistan, India and Central Asian Republics.